Andrew Jakabovics - Vice President, Policy Development, Enterprise Community Partners, Inc.
Elyse Pitts - Director of Innovation, Housing Development Fund, Inc.
With 48% of renters and 27% of homeowners cost-burdened (paying more than 30% of their income on housing) in our state, we know that not enough of our housing is affordable. This IForum will explore a predominant, yet largely ignored, form of housing in Connecticut. 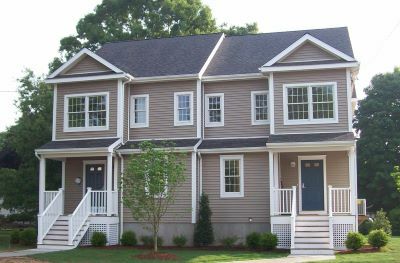 Small multifamily housing is a traditional component of our landscape in New England, representing 26% of residences in Connecticut. Much of the existing small multifamily is smaller, aging stock. As a result, it currently offers an opportunity for many cost-burdened families to live in market rate affordable homes. 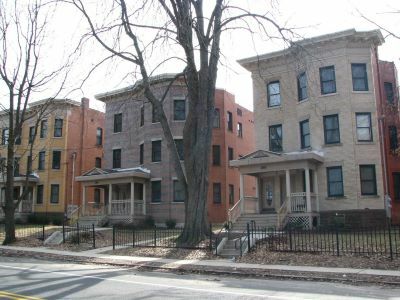 This IForum will explore this “middle housing,” with a focus on opportunities to rehabilitate existing stock and expand small multifamily development through thoughtful planning and design, as well as the current impediments to its creation. Additionally, experts will explore policy considerations for preserving this important resource.